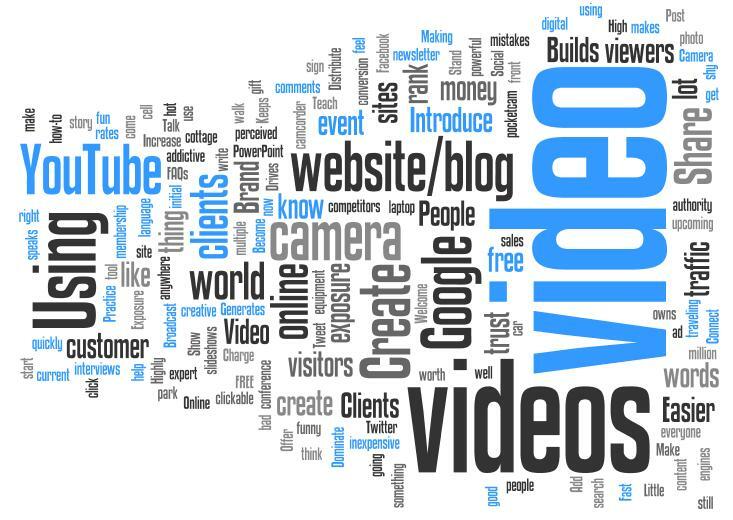 Adding your own or other’s video to your site or blog increases visitor retention rates and times. That in turn makes your site ‘stickier’ and will increase your search engine rankings. Better yet, it doesn’t eat up your bandwidth! Find out how easy it is to post a video to your blog.